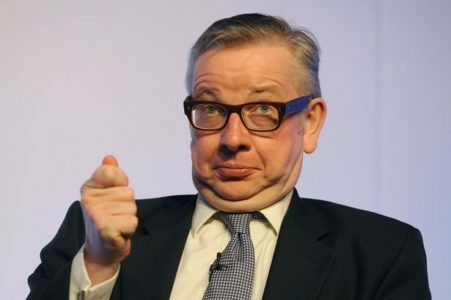 Michael Gove? They wouldn’t, would they? Harold head teacher, Alison Lee hopes the general election date will mean the next minister running out of time to ruin her summer holidays by buggering about with education, “but we’ll probably mysteriously lose our phone and broadband connections at the end of June. Just in case”. 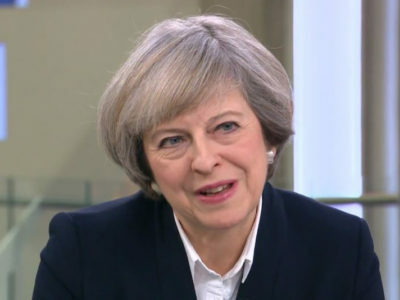 Woman you wouldn’t trust to tell you the correct time, even if she was standing in front of Big Ben, Theresa May, says she’ll build on the proud tradition of Conservative Aneurin Bevan, who launched the NHS in the face of Labour opposition. “We have many other lies” she insisted “but I think you’ll agree, these are pretty good”. “Aneurin, or as I always knew him, Nyree Dawn Porter, loved nothing better than riding to hounds.” Mrs May continued. 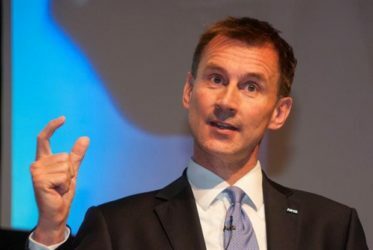 Speaking on the Andrew Marr Show this morning, Mr Hunt said that doctors, nurses, and support staff will only deliver first rate services if their hopes and dreams are further crushed, beneath the heel of an immensely wealthy man who doesn’t have to use them himself.